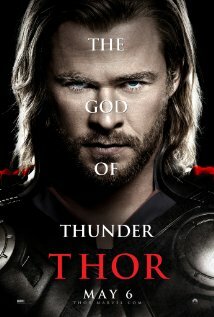 tale about gods and man and the battle between good and evil is entertaining enough but a tad too long at almost 2 hours. In part because of the too frequent battles that I felt very detached about, not really caring one way or the other about the outcome. There are a few brief moments of comic relief but for the most part it zips along at a pretty frantic pace in a computer driven CGI world. The acting, what there is of it, won’t make the short list of Academy Award performances. In fact the acting won’t make the long list either. for sequences of intense sci-fi action and violence.